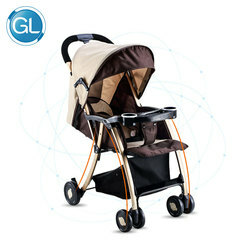 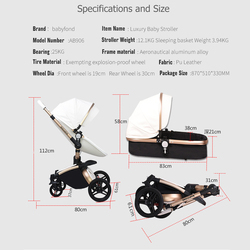 Buy stroller now send following big gifts: mattress , leg cover, mosquito net , high quality hooks . 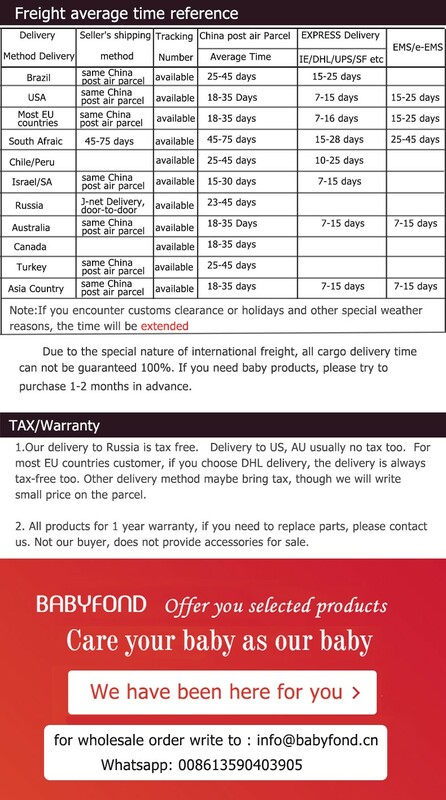 Ship to Russia , USA,and AU Usually no tax too. 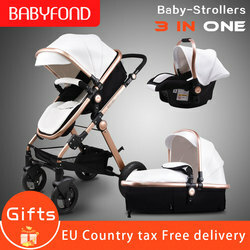 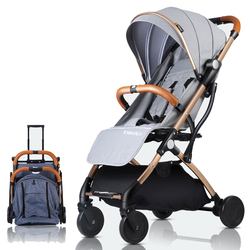 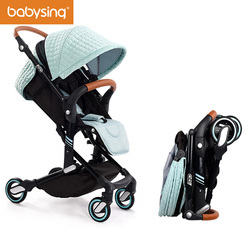 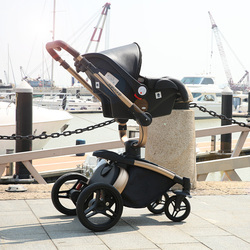 To EU country customer, for the stroller 2 in 1 no need to pay tax, we pay them already. 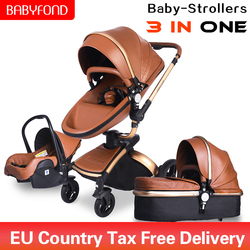 For 3 in 1, the car seat if need you to pay tax, custom need to pay for it. 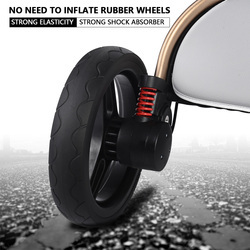 we are not responsible for it. 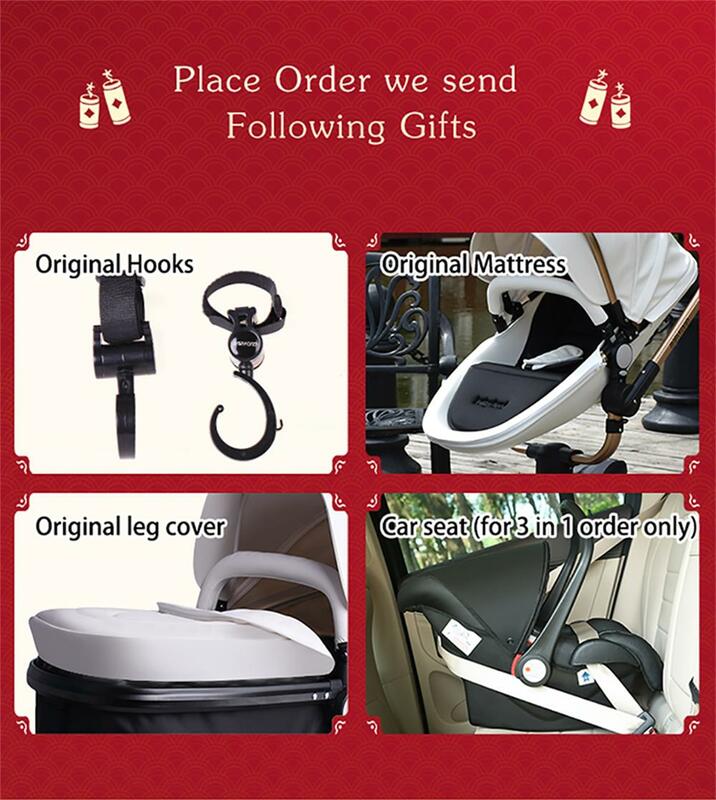 For any quality problem, we will send replacment part soon. 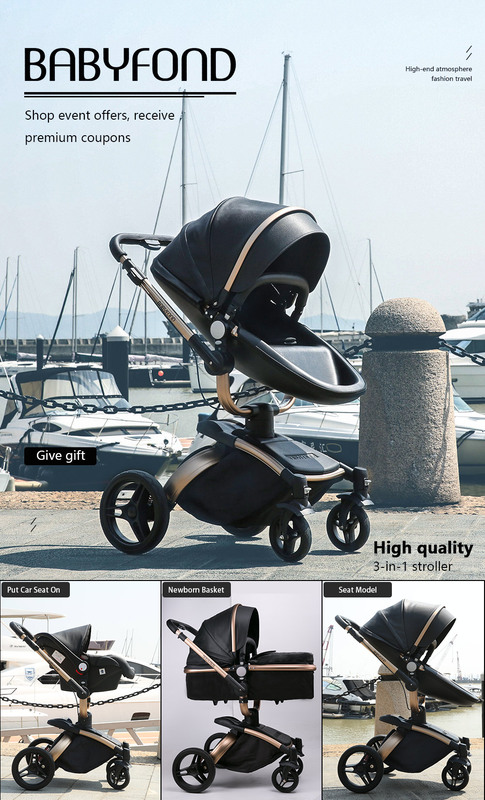 or refund or send a new one. 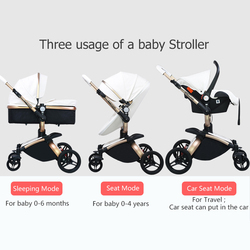 then you will get better price.